In this pivotal time in American politics, join us as a Sponsor of WE THE PEOPLE: National Immigrant Integration Conference 2016. Held just weeks after the 2016 Presidential elections and in the wake of the Supreme Court’s tied decision on President Obama’s executive actions on immigration, NIIC, the largest national gathering on immigrant integration will be a crucial space to chart the course ahead. Held in Nashville, TN, one of the leading “new gateway cities” for immigrants that has been at the forefront of the work to end Islamophobia and attacks on refugees, NIIC 2016 is well situated for the policy, business, nonprofit, labor, academic, faith, community and philanthropic sectors to build immigrant integration solutions together. The conference program is also available as a resource to see all of the individuals and organizations doing great work in the movement. You can download the program here. 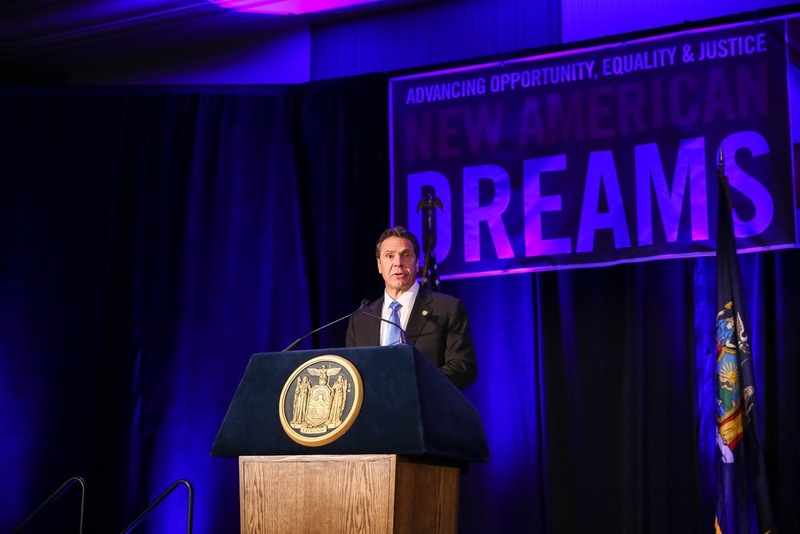 Sponsorship of NIIC 2016 provides a unique opportunity to help shape the conversation at the conference its 1,000 attendees, and feature your brand with immigrant communities across America, who have an enormous impact on economic development, entrepreneurialism, and job creation. Join us and become NIIC 2016 Sponsor today! 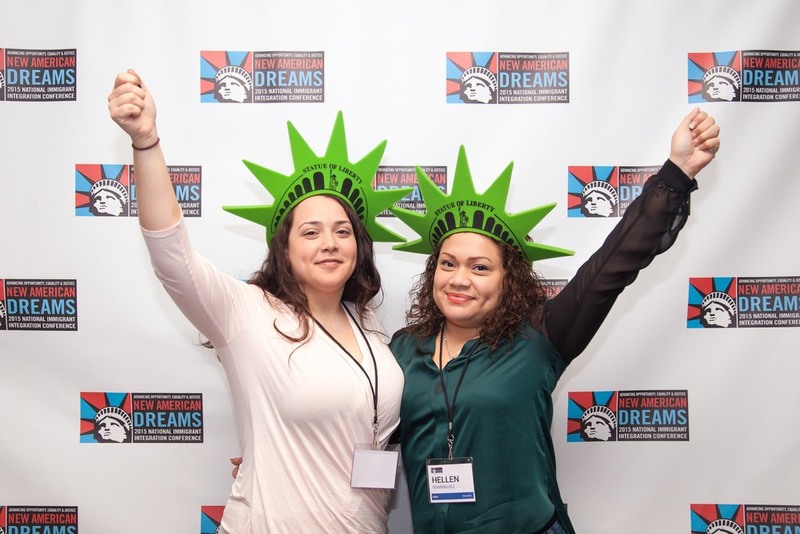 For more information about or to confirm your Sponsorship, please contact Conference Coordinator Cynthia Greenberg at cynthia@tnimmigrant.org.